Imagine sitting in any of thousands of Provence's outdoor cafes in southern France. The sun is shining, and you are tired. What to order? A Provencale will order pastis - that unmistakable of all alcoholic beverages of the Mediterranean. 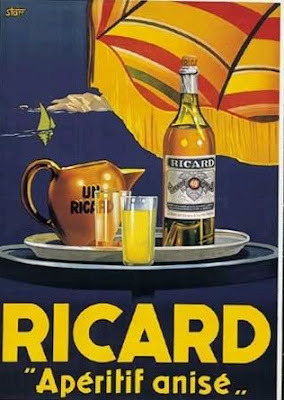 Pastis consists of alcohol, star anise, both black and white peppercorns, cardamom, sage, nutmeg, cloves, cinnamon, licorice and a little sugar. 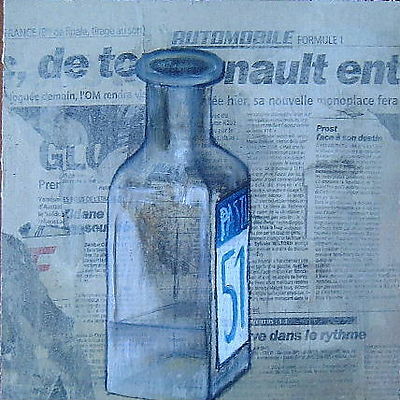 When you order pastis the waiter will serve you a generous portion along with a beaded carafe of water. Pastis becomes milky white and cloudy as you mix it with water (1.5 ratio). There is a sharp, sweet smell of aniseed and it is called, the milk of Provence, that felicituous corner of France where vegetables taste great, herbs are potent, garlic abundant, and olive oil indispensable in cooking. 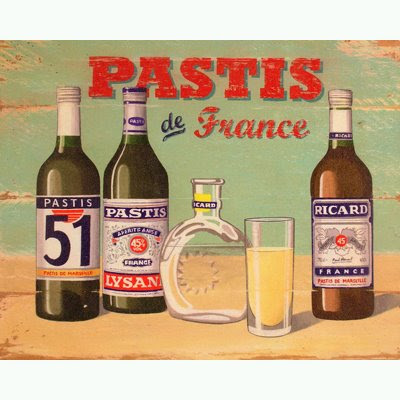 Pastis, a Marseillais will tell you, was invented by a curious and experiment-happy monk in a monastery kitchen, concocting recipes to find the "elixir of life". 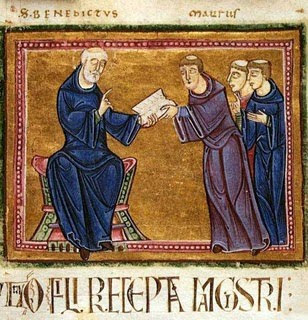 Somehow monks seem to have an affinity to alcoholic inventions, from Dom Perignon to Benedictine and Carthusian monks. 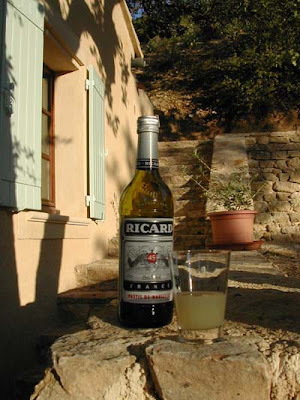 Pastis is a charming drink - the first glass invites the second and very often the second the third. But be careful, very careful, it is insidious before you know you may need help to walk unless you are a Provencale. 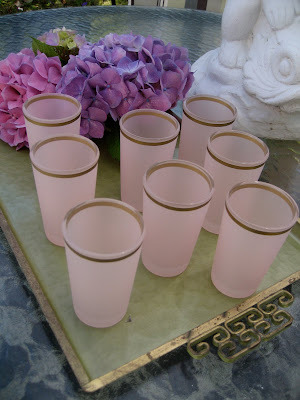 I recently came across this set of 8 charming pastis glasses made in France by Côté Bastide. * Article by Hrayr Berberoglu, a Professor Emeritus of Hospitality and Tourism Management specializing in Food and Beverage. All images courtesy of Google Images. 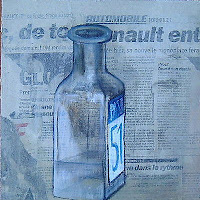 Pastis! 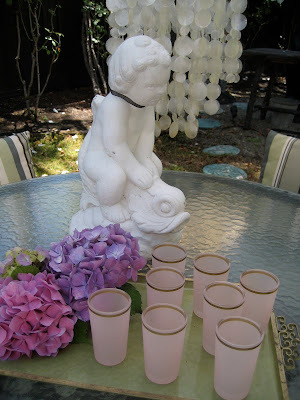 I must try this drink this summer! Too funny about the Monks..funny, but true! situations it will eventually leasd to a penalty and a complete mess that someone else will have to clean up. 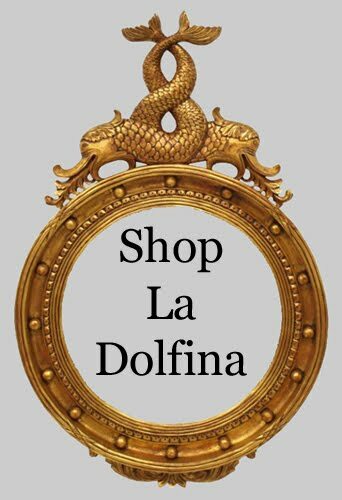 Here is my weblog :: http://www.amazon.com. 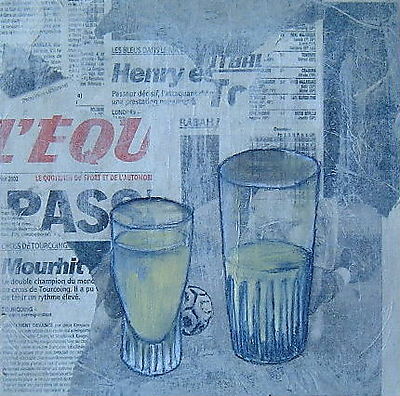 "PASTIS - The French National, Versatile and Much Loved Drink". Could it be simply me or does it give the impression like a few of the comments appear as if they are left by brain dead people? clutch your RSS feed to stay updated with forthcoming post.